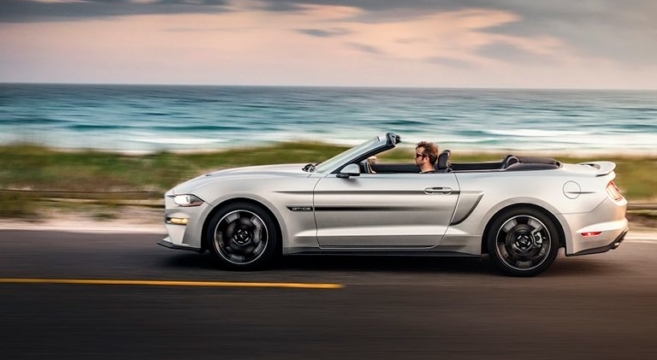 Ford has just announced the launch of a new Customer Vehicle Order Tracking website to track the progress of your 2018+ Mustang retail order! This new online order tracking application will allow customers to check on the status of their Ford retail orders through 5 primary stages — In Order Processing, In Production, Awaiting Shipment, In Transit and finally, Delivered. A few caveats to this tool are that this tool is for retail orders only and customers will need their VIN to track their vehicle. It also excludes the Ford GT and all Lincoln vehicles. This is long time coming and a welcome replacement to the COTUS tracking system which should cut down on the amount of calls to the dealership and customer service. If you’re currently waiting on a 2018-19 Mustang retail order, check out the new Ford Customer Vehicle Order Tracking Website and let us know how you like it! 80+ HP Gain On a Mustang GT From a Tune Alone? !